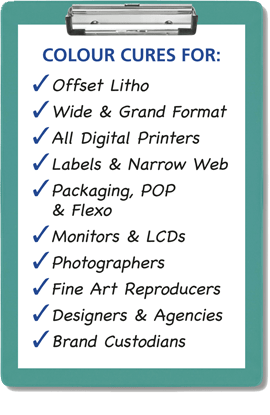 Want to Contact Colour Graphic Services Pty Ltd? Mail: PO Box 4026, Denistone East, NSW, 2112, Australia. Why is predictable colour output important?